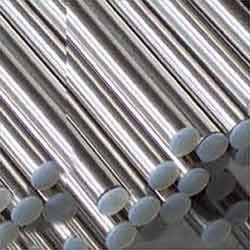 We are a leading Exporter of inconel 800ht stud, stainless steel 13-8 mo rods and stainless steel 310 fitting from Mumbai, India. WE are engaged in Exporting & supplying of several forging products and Stainless Steel 310 forged fitting is one of them. 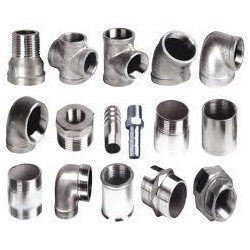 These Stainless Steel 310 Fittings are available in various shapes and sizes. 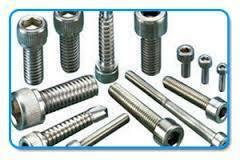 We offer them in various sizes, shapes and technical specifications.